color_1964: Will it Ever End? 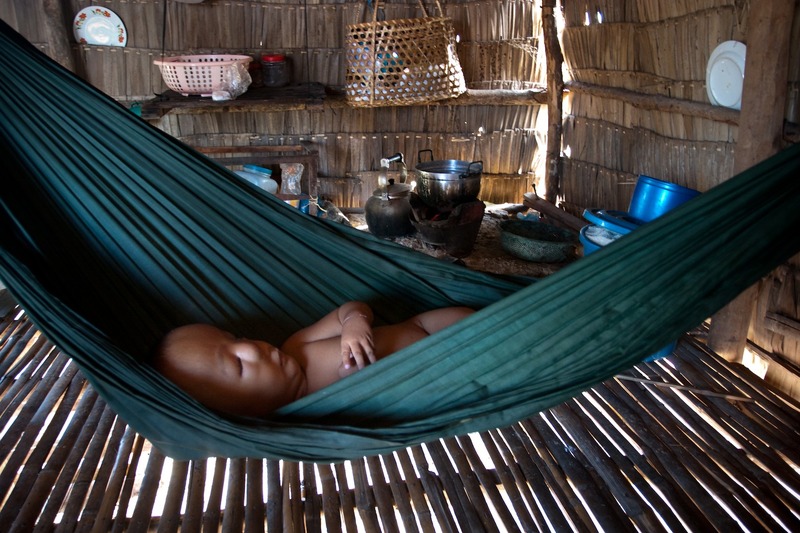 Phirum, 5, Third generation Agent Orange victim, naps in a hammock at home in Beng Melea Province, Seim Reap Cambodia. Most of his days are spent with his mother pan handling at the Angkor Wat Temples. Phirum Ung was born in south eastern Cambodia, where thousands of acres were sprayed with a chemical herbicide dioxin coded "Agent Orange".